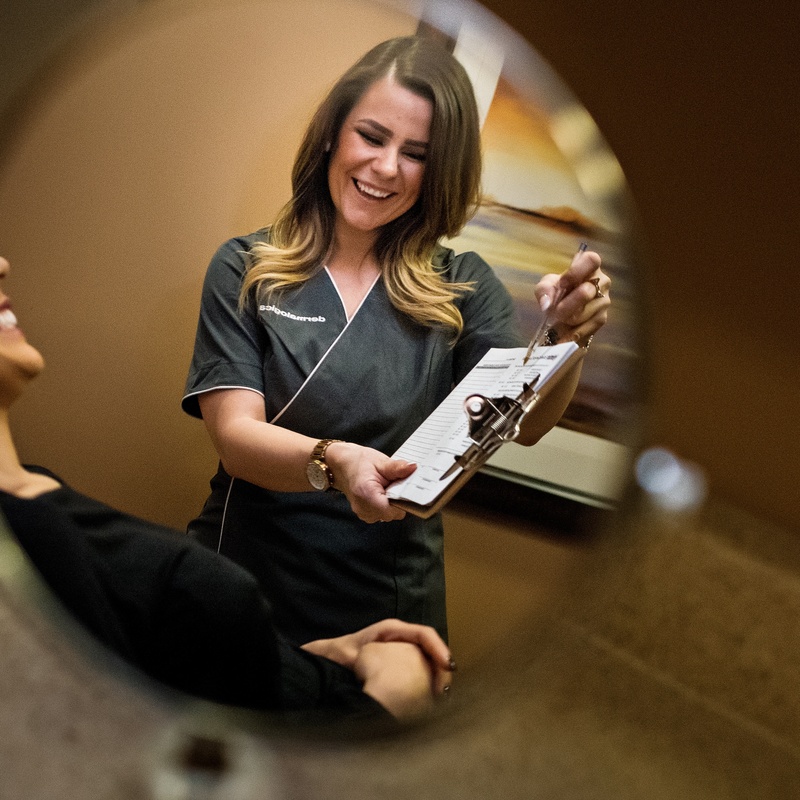 Renee’s passion for making people feel beautiful from the inside out has led her to a career in cosmetology where she has worked for over 12 years. She draws inspiration from her peers at Salon Resource Group and loves to share her passion and knowledge with them, too. 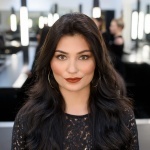 Renee is currently the Lead Spa Educator at the Hair Design Centre, where she teaches students through practical and theory classes and prepares them for their journey in the industry. 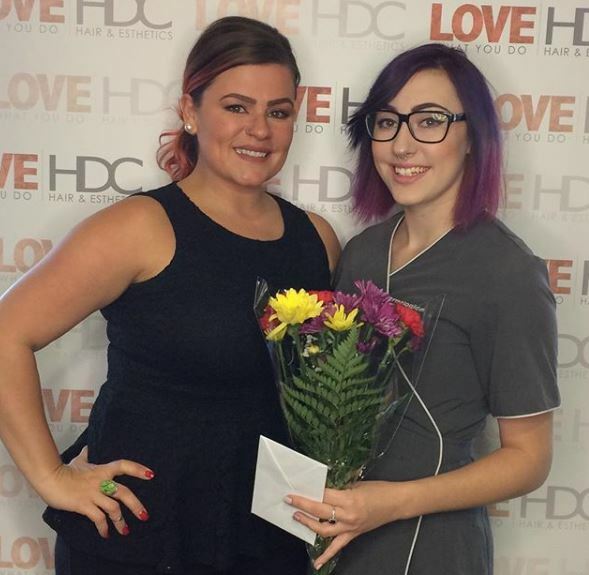 The Hair Design Centre gives students the opportunity to learn practical skills from a team of great educators. The skills you learn here will be applied on real clients to give a real salon experience. 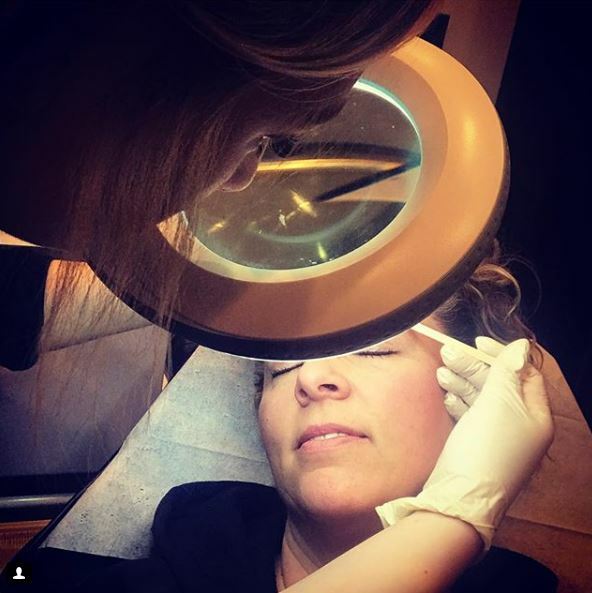 Our team of educators come from extensive experience in the field of esthetics and are always willing to lend a helping hand when you need it. The love and passion for the health and beauty industry we share is what motivates us to go above and beyond to give you, as students the same drive and passion for a wonderful career ahead. Like anything starting a new chapter in your life can be both terrifying and exciting. 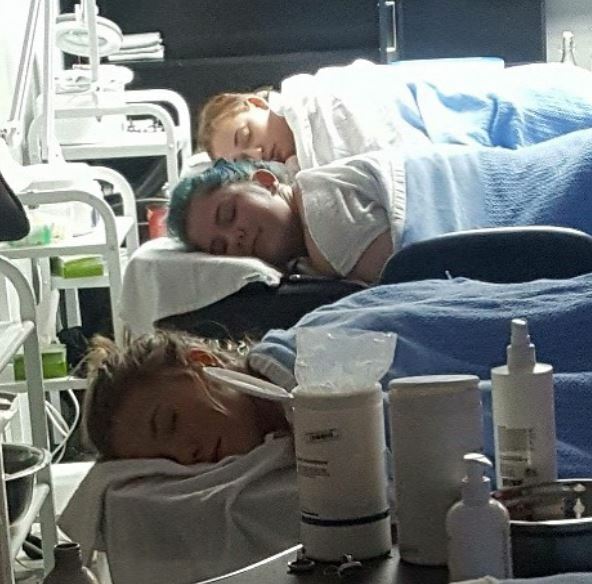 Learning new skills and putting them to test can be intimidating, that’s why the Hair Design Centre is structured so students can build their confidence in the classroom through theory, safety procedures, and working with each other before hitting the floor and working with clients. That being said, after your 10 weeks in the classroom, it’s time to hit the floor! On the floor you will receive much experience on actual clients. Although, we have a lovely clientele who enjoy coming in to allow you, as students to learn, we recommend inviting your friends and family in for services to help with the first-time jitters. At HDC we also have a business-building program in place so students can learn the importance of creating and maintaining a clientele. 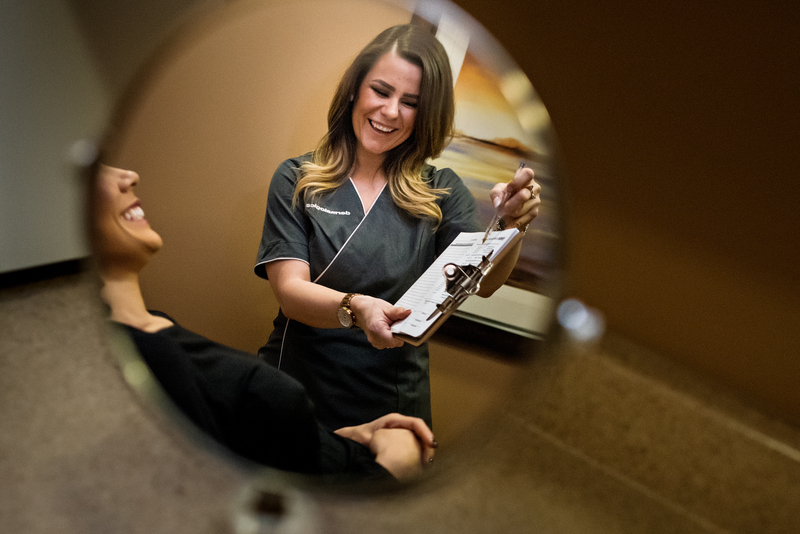 On the spa floor you will have the chance to perform all aspects of esthetics on clients before you head out into the world to do what you love to do! Our educators love not only seeing students grow but being able to get our hands in there with you, and give you all of our helpful tips! There is something so satisfying about sharing your knowledge and watching it pay off, which is exactly what you will see for yourself when you complete the program with 1500 hours of client experience.